The agenda for this meeting can be found here. Cllr Brian Kenny and Cllr Adrian Jones proposed Cllr Ann McLachlan as Chair. There were no other nominations so Cllr McLachlan was made Chair. 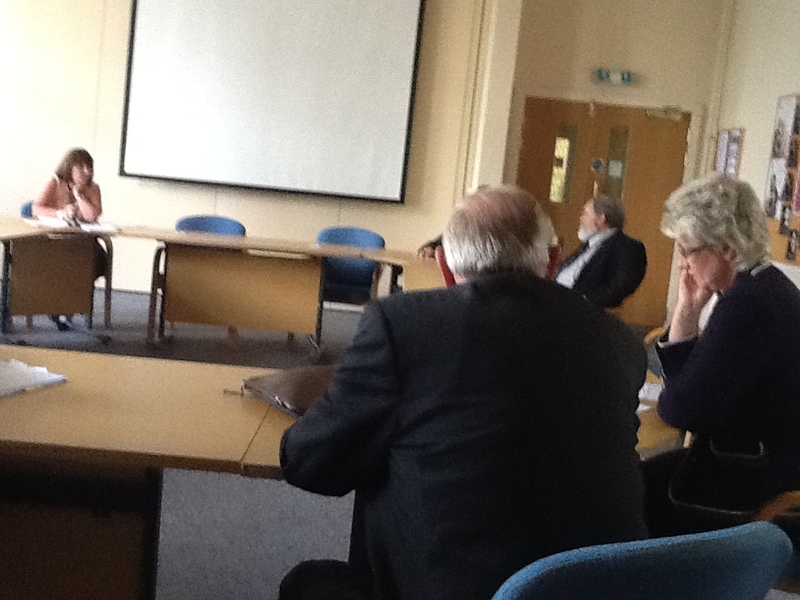 Cllr Dave Mitchell proposed Cllr Adrian Jones as Vice-Chair, however it wasn’t seconded. There was a second valid nomination as Vice-Chair so Cllr Brian Kenny was made Vice-Chair. 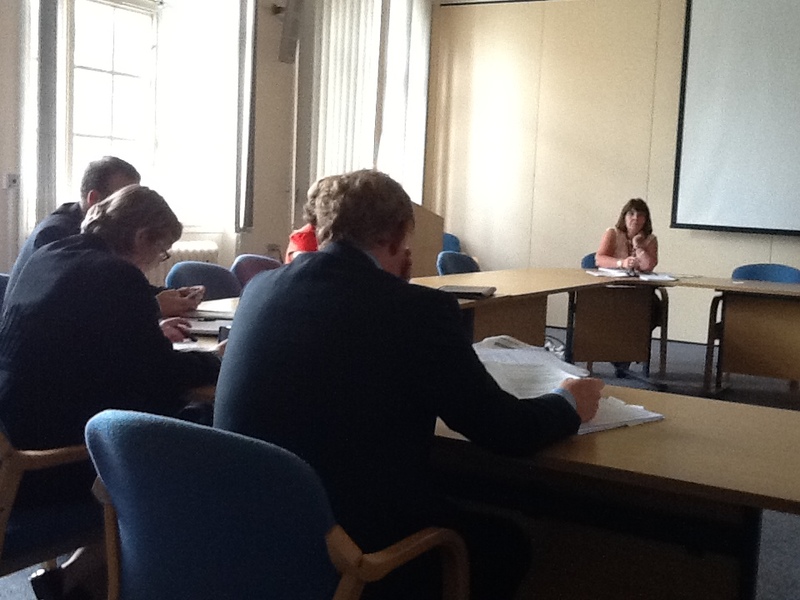 Councillors present made no declarations of interest. The Chair suggested that the public and press were excluded from the rest of the meeting for agenda item 4 (Update in Relation to the Suspension of Council Officers) (reason given – Information relating to any individual and agenda item 5 (Any Other Urgent Business Approved by the Chair) (although there was no AOB). The Investigation and Disciplinary Committee received an update in a 16-page preliminary investigation report about the matters that led to the suspensions of Bill Norman, Ian Coleman and David Taylor-Smith (but also relate in part to the earlier suspension of David Green). 1) This public interest report published by the Audit Commission on 8th June 2012 entitled Highways and engineering services contract award and management. 2) The Council’s policies on senior officers declaring interests and whether these had been followed. 3) Various other matters relating to the above four suspended individuals. 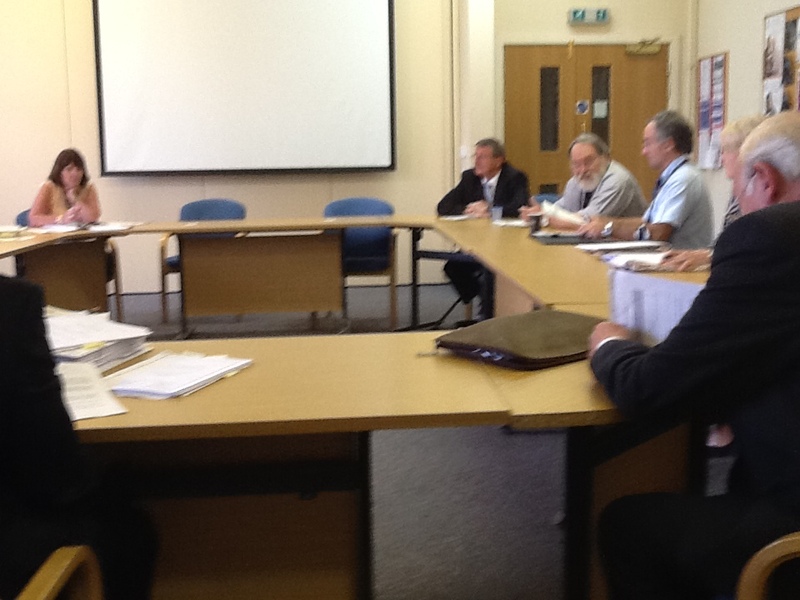 It has been confirmed by Wirral Council that there were no items of Any Other Business agreed by the Chair tabled at the meeting.